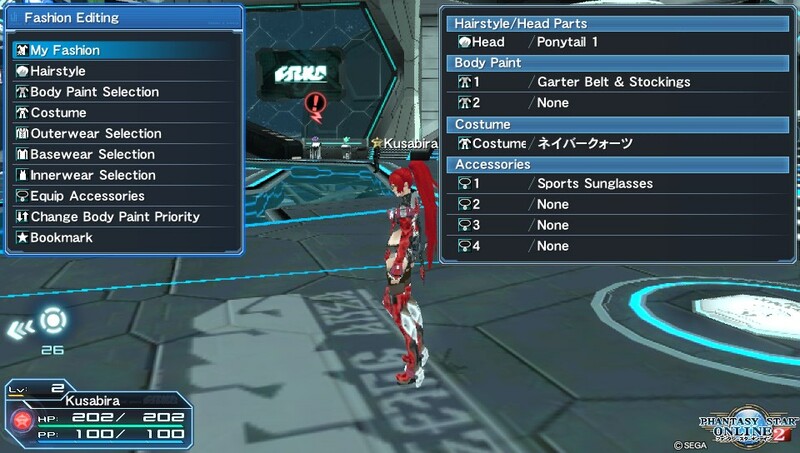 In addition, we've created a Vita application (PSO2v Tweaker) to install/update the English patch for you (and launch PSO2 vita), so you don't even need a PC to update! Want to help translate? Click here to check out the Github Repo for the English patch! 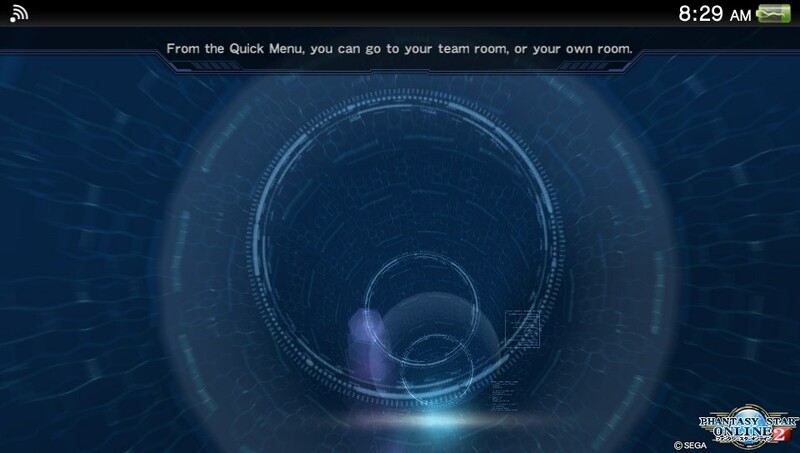 ※The following screenshots depict an unfinished patch in development. If you haven't already, download the latest RePatch plugin from here, transfer it to your vita and add it under *KERNEL section of your config.txt (ur0:tai/repatch.skprx or ux0:tai/repatch.skprx). Reboot your Vita after you've finished. Download and install the VPK file above. 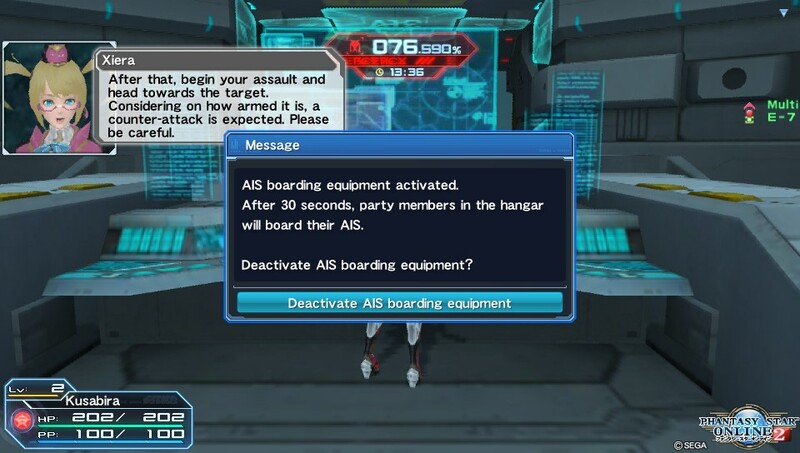 Launch the PSO2v Tweaker and follow the directions. 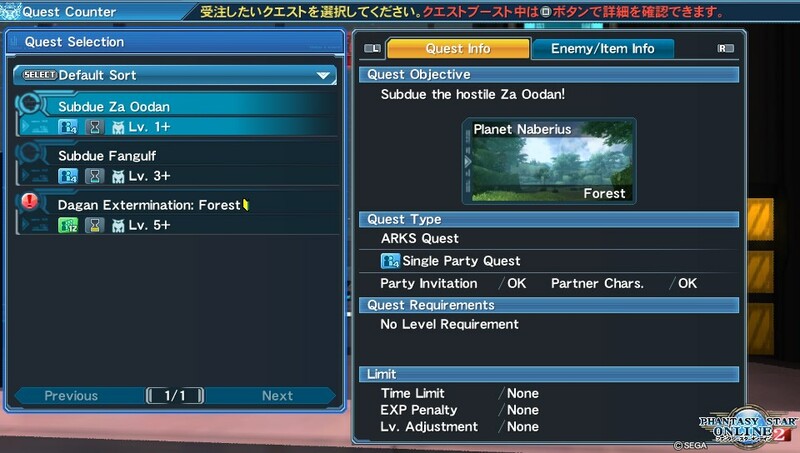 It will launch PSO2 vita at the end. 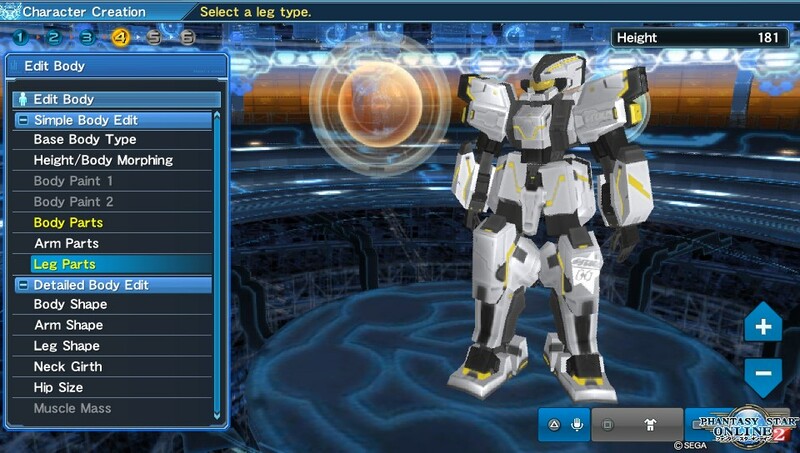 It's recommended that you play PSO2 by opening the PSO2v Tweaker every time (to make sure you have the latest patch). After extracting the ZIP above, just drop the data folder into the ux0:/rePatch/PCSG00141 folder. 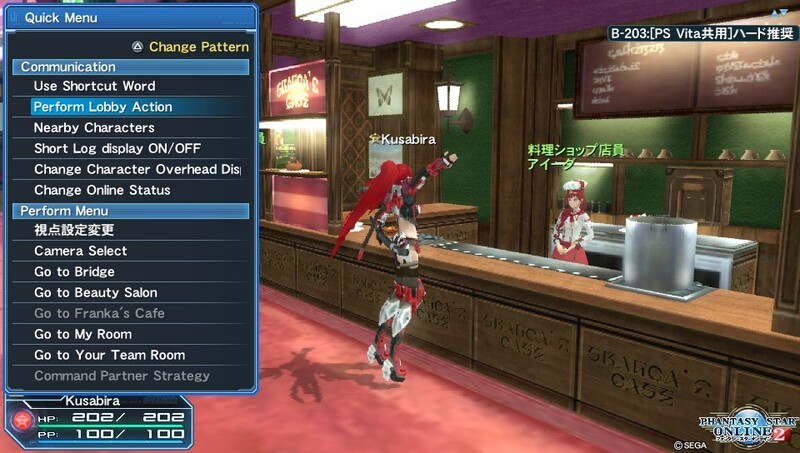 Then launch PSO2 and enjoy! You will need to manually check this website every so often to see if a new patch is available. Older patches may break your game's functionality. Note: Using rePatch will allow the patch to work on all versions of the game - Mai (why isn't this dead yet? ), Vitamin, retail cart/download, and NoNpDRM. Q: Do you need a JP PSN account to play? Is this game free? A: You need a JP PSN account to download it through PSN, or you can download it using any region account via NoPayStation/pkgj/any other number of tools. You can play the game using any region account once downloaded. Yes, this game is free to download/play. Q: Can I use my character from the PC/PS4/Switch version on vita? A: Yes - The first time you login with your SEGA ID , it will be linked to your PSN account. YOUR PSN ACCOUNT AND SEGA ID CANNOT EVER BE UNLINKED, SO PLEASE MAKE SURE YOU ARE LINKING IT TO THE CORRECT ACCOUNT. Q: How large is this game? A: You will need a card over 16GB to play this game. As in, a 32GB+ official sony memory card or SD2VITA with more than 16GB of space. Q: Which ship is the one most English players use? Q: Does this game have offline/single player? 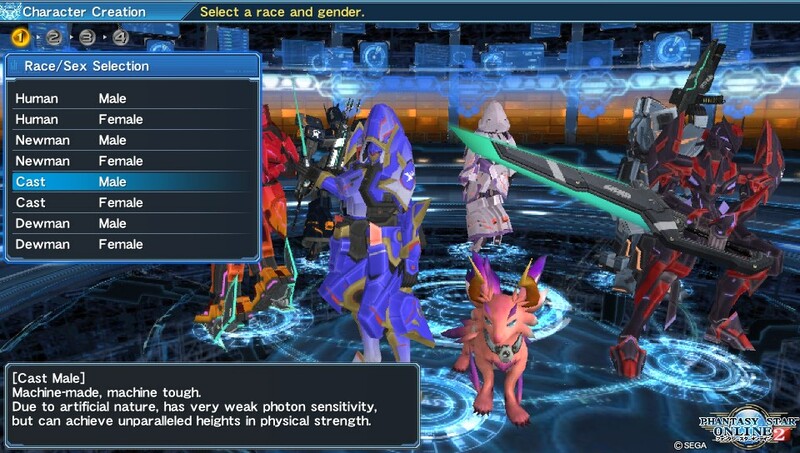 A: No, but if you're looking for that kind of thing, check out Phantasy Star Nova! Q: Can I play with PC/PS4 players using my vita? 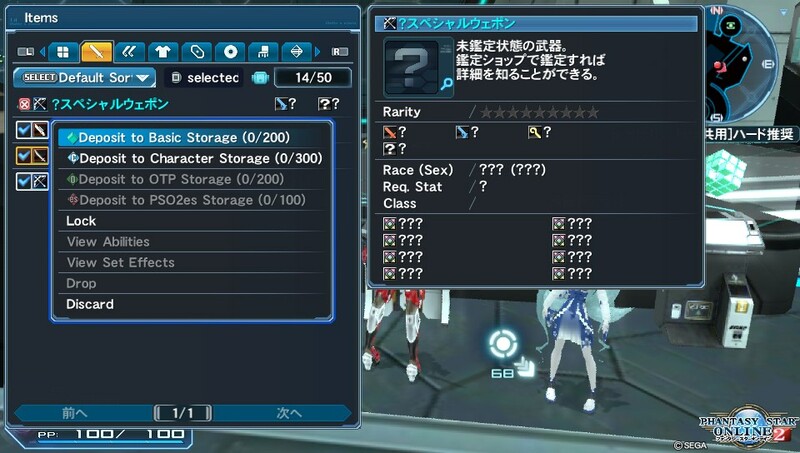 Q: What FW do I need to play this and use the English Patch? A: You need a hacked vita with 3.65+ firmware.